by supporting research and education. 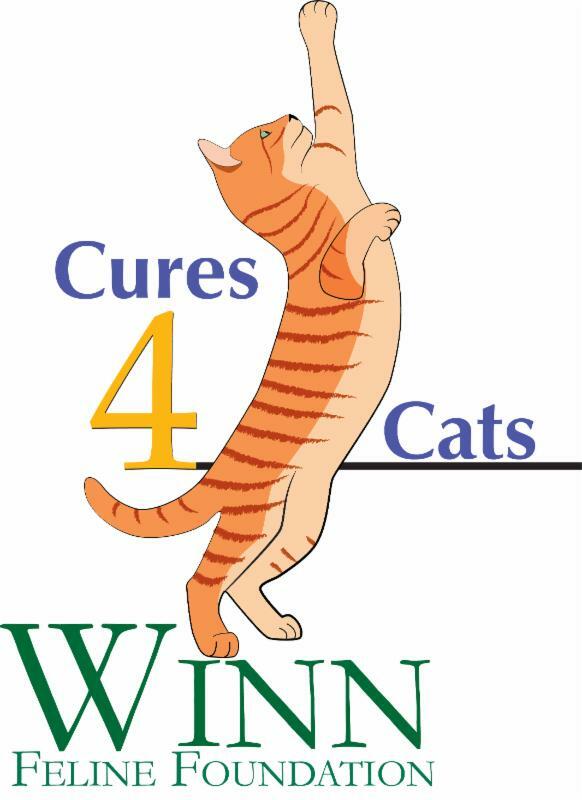 Every cat, every day benefits from Winn funded research. 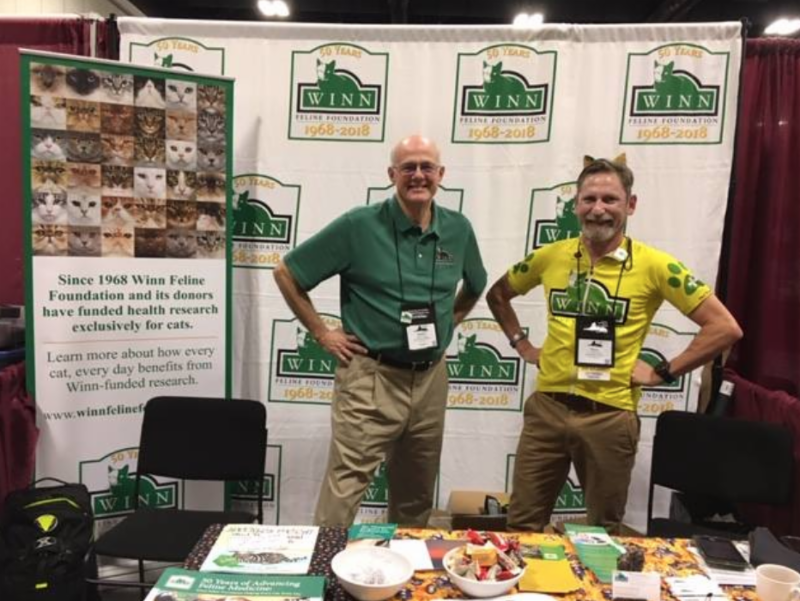 To celebrate, the Winn Feline Foundation is announcing the launch of a new campaign to find answers for feline kidney disease (FKD), which is incredibly common in older cats. 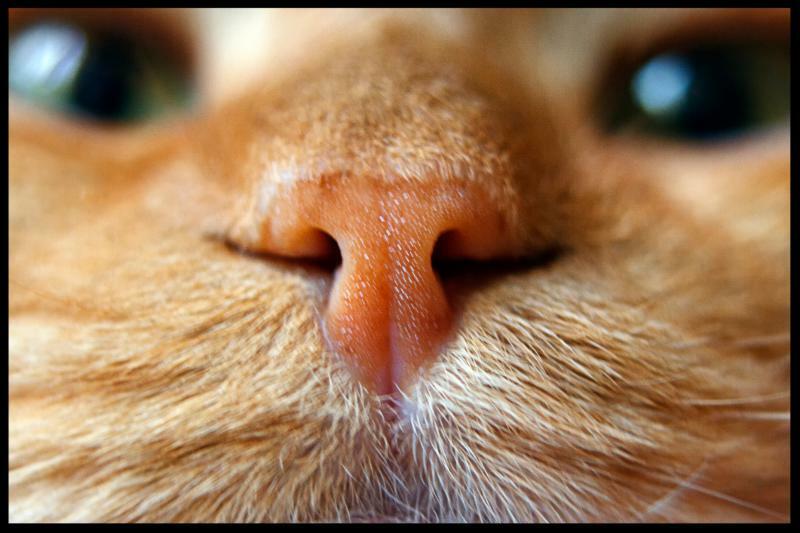 funds for feline kidney disease research and provide education for cat owners and cat lovers about this condition. 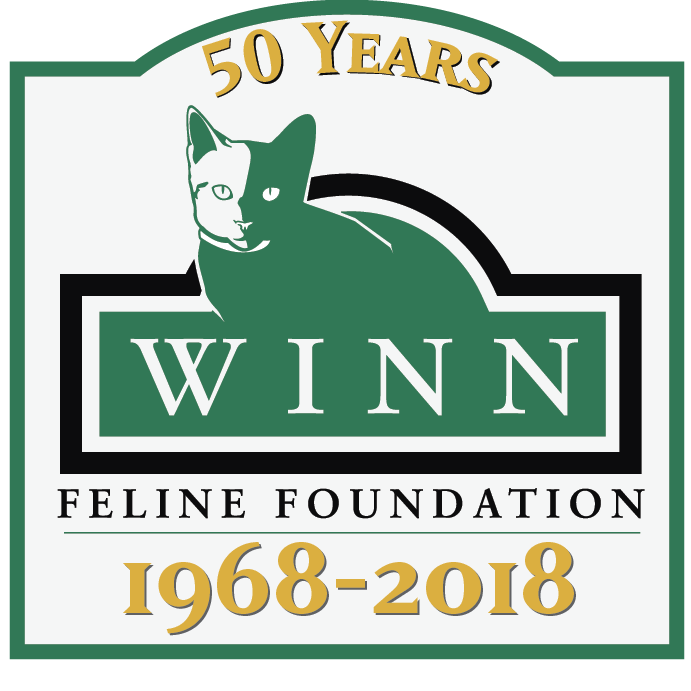 Each new gift made to Winn’s Feline Kidney Disease campaign between now and December 31, 2018 will be matched dollar-for-dollar up to a total of $50,000. Feline kidney disease impacts 1 in 3 cats and Winn-funded researchers have been on the forefront, working to find more effective treatments and improved diagnostics for this health condition. Additionally, researchers aim to better understand and identify preventative approaches to the disease so cats can live longer and healthier lives. 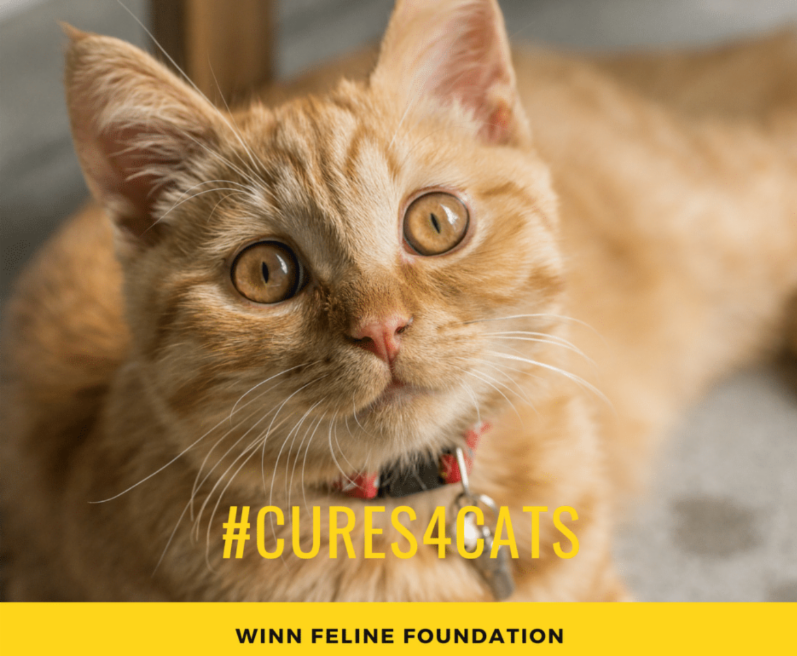 The Feline Kidney Disease Match Campaign is the focus on this year’s Cures4Cats Day on October 20, 2018. This annual day of awareness is dedicated to highlighting Winn-funded research, the critical need for evidence-based medicine, early-stage biomedical research, and health answers involving cats. 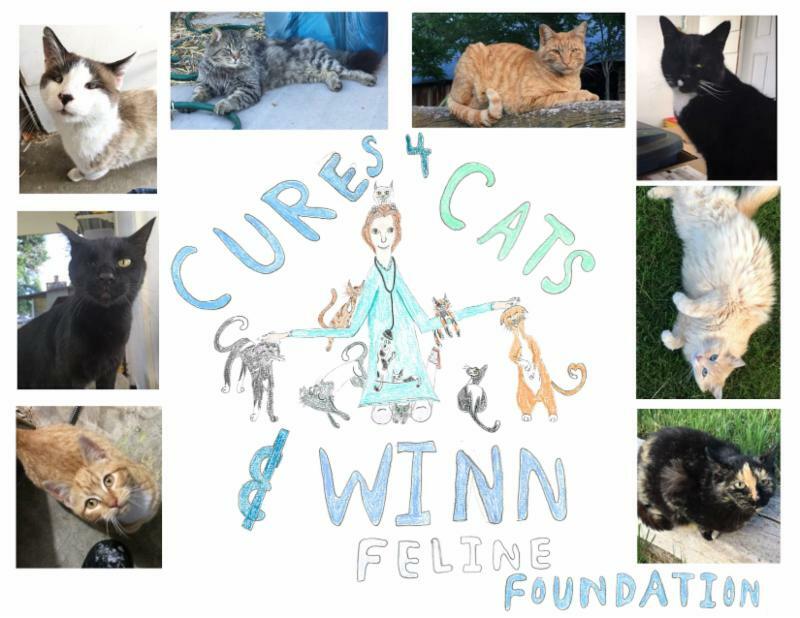 Winn Feline Foundation hopes to dedicate at least $100,000 through this matching campaign to fund feline kidney disease research. According to Jessica Quimby, DVM, PHD, DACVIM, associate professor at The Ohio State University, "Despite the large number of cats with Chronic Kidney Disease (CKD), we have no idea why it happens, why it is so common, or how to cure it—other than a kidney transplant. The fight against CKD remains a major challenge for our patients, but I’m optimistic that with dedicated research support we will make a difference." Please consider donating. Click here for more information. Technicians in America, where she was instrumental in elevating the status of technicians and supported the current transition to be called veterinary nurse. She represented over 15,000 veterinary technicians/nurses around the country. Legred was previously the veterinary technician specialist for Banfield the Pet Hospital. 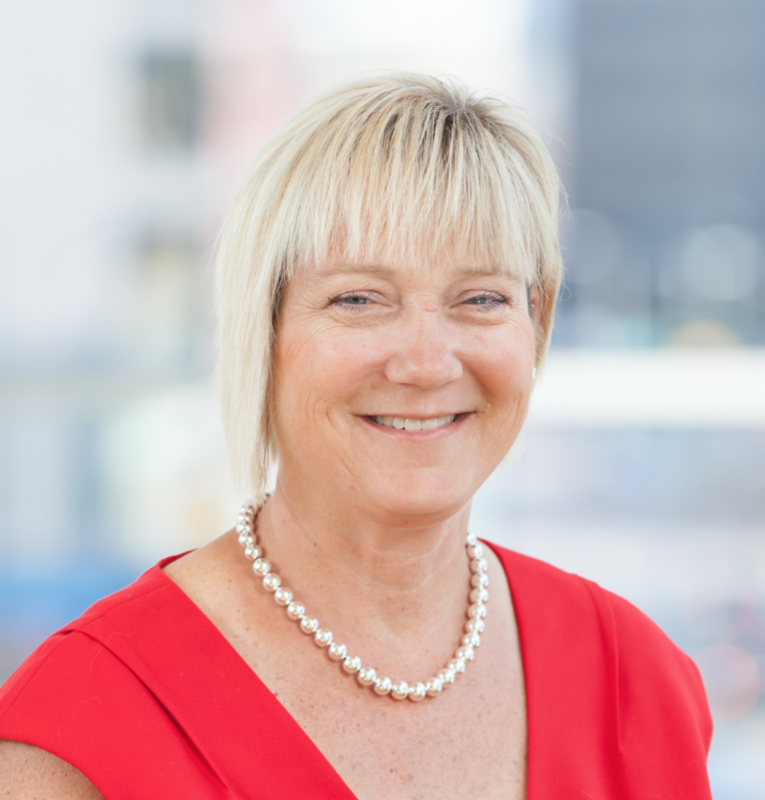 Legred, who has appeared at most major veterinary meetings in America, is well known throughout the veterinary community, and continues to serve on several Boards. Charitable giving often comes from the heart, but for some people it may also reduce their tax liability. In tax the year 2018, many Americans’ federal income tax bills will change. The standard deduction has been increased to $12,000.00 for single taxpayers or married filing separately; $24,000.00 for married taxpayers filing jointly or qualifying widow(er); and $18,000.00 for heads of household. Common deductions such as state and local income, sales and property taxes; home mortgage interest; moving expenses; and certain miscellaneous itemized deductions; have been cut or even eliminated. If the new standard deduction exceeds your itemized deductions there may be no tax benefits from itemizing charitable donations. Certain taxpayers may find it advantageous to itemize deductions in one year and take the standard deduction in another. If you anticipate your itemized deductions will exceed the standard deduction this year but not next, you might want to make your charitable contributions for next year before this year ends. That would double up your charitable deduction into one year. 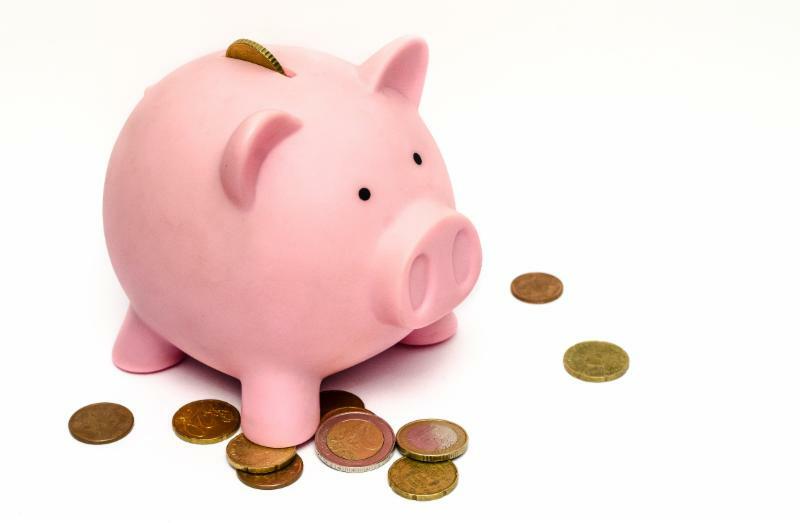 ﻿Many financial or tax preparation packages have the ability to make “what if” estimates of your taxes based on past filings and current trends. By planning ahead and moving deductions between years you may be able to lower your total tax liability over a two year span. appreciate your willingness to help every cat, every day benefit with Winn funded research. 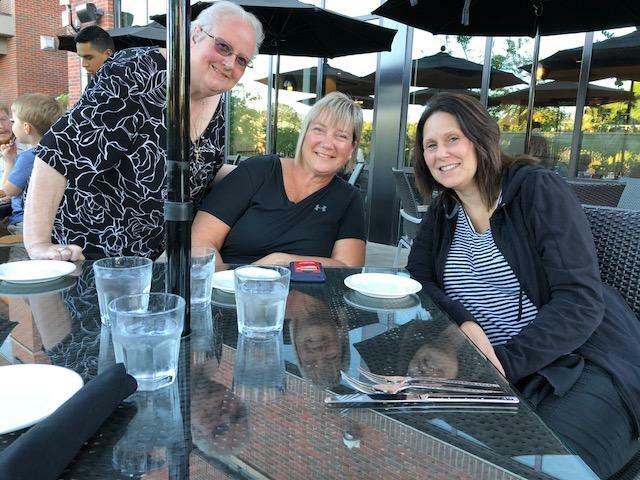 Lisa Salvaggio and Julie Legred headed to Dr. Thayer's office in Portland earlier this month to train Julie on everything Winn. 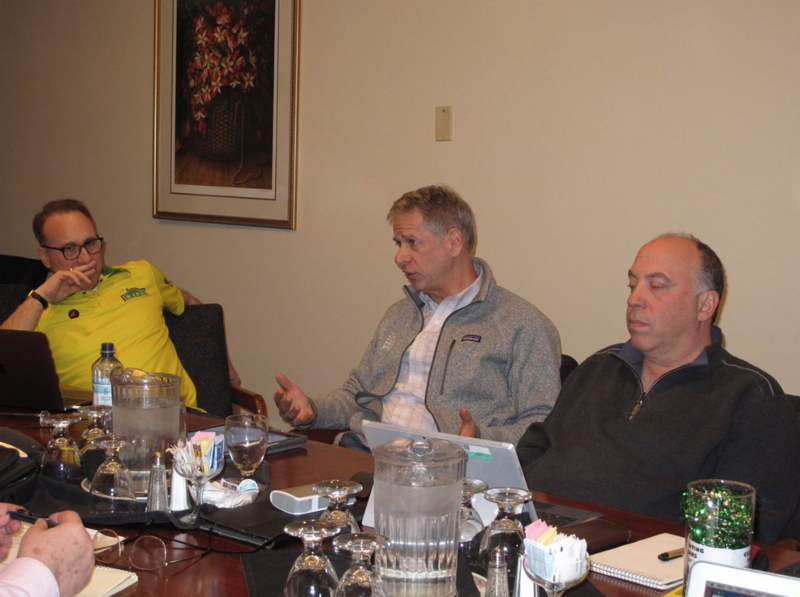 Dr. Thayer has been in involved and doing great things for Winn for many, many years, so it was 2 intense days of training, but also great food from Dr. Thayer's husband Bob and 1 night out giving him a break. Hard work and fun was had by all and Dr. Thayer even had a new granddaughter arrive the last day of the training! Please consider donating. Your generosity is much appreciated and helps a great deal! 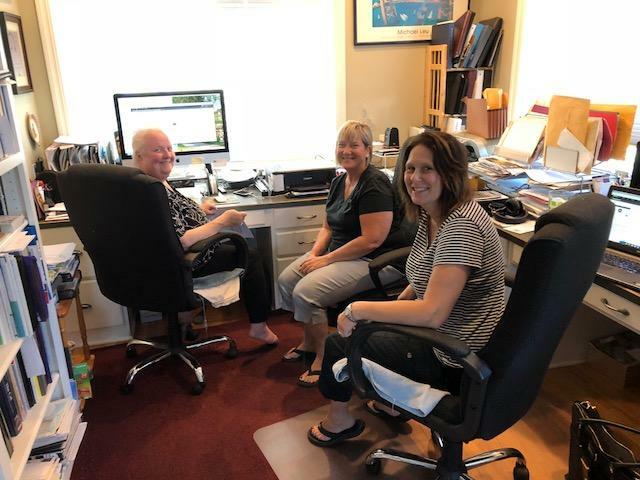 Ever wonder who Winn is and who the hard working people are behind the scenes? Winn has quite an impressive Board made up of many caring people from many backgrounds and areas of expertise. Learn more about Winn and the people making things happen by clicking here!